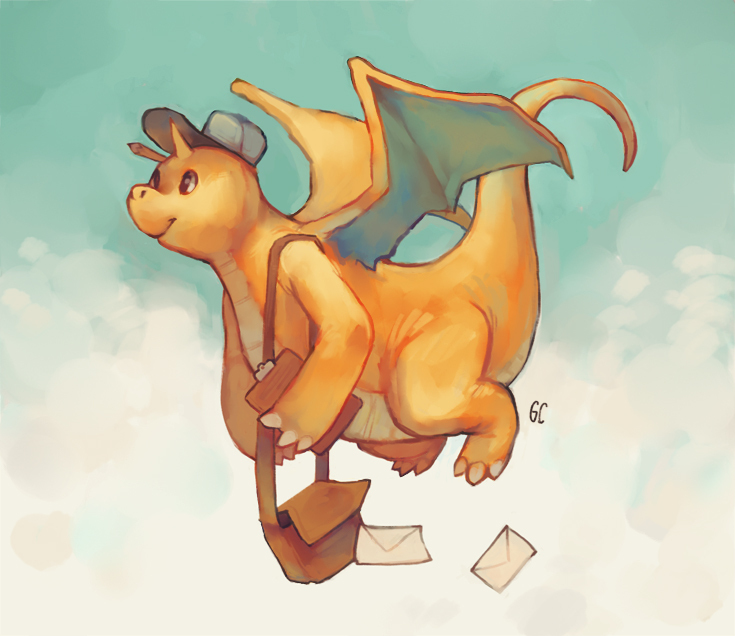 Welcome to Dragonite's Mail Delivery Service! No kinds of goods/possessions outside of our services may be traded. Only one thread may be open at a time per person. Posts that do not contribute to the trade or otherwise have no reason to be there are considered spam and will be moved or removed. No begging. Just ask us or make a request thread here = we don't bite. Bumping your thread is fine. When creating your thread: Have a relevant title, provide as much information as possible, and be reasonable. It may also help to include your in-game name. The Code of Conduct always applies. If you would like your thread to be closed, simply request for an admin/mod to lock it and it shall be done. Note that once it's locked, it's locked for-ev-er! We would recommend editing your existing thread rather than starting a new one as you will not be allowed to make a new thread until your existing one is closed. Threads will be not be trashed. It will remain as long as it does not violate our rules.